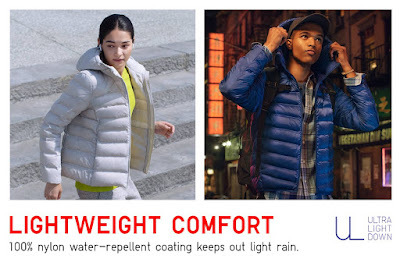 Japanese global apparel retailer, UNIQLO, releases its latest lineup of Winter items featuring the Seamless Down, Ultra Light Down, HEATTECH, and HEATTECH Fleece to keep you warm and comfortable for your next trip. 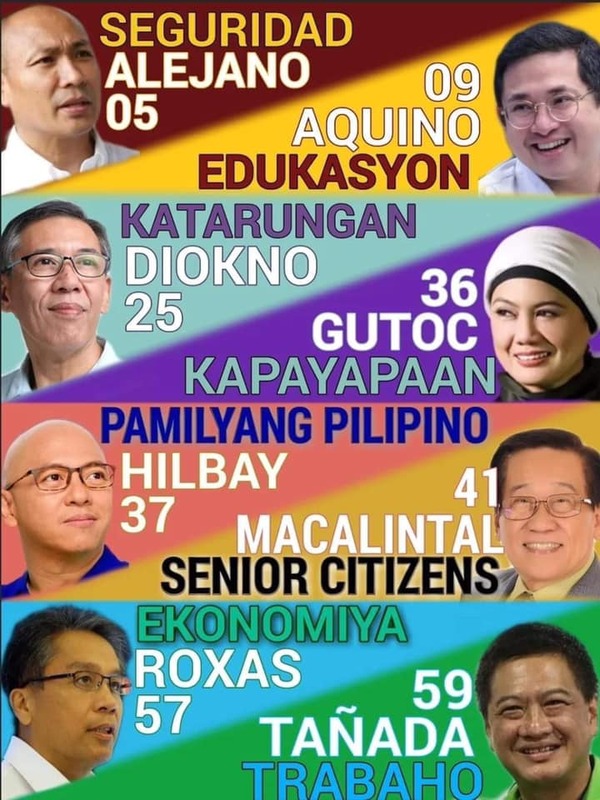 This season’s key items come in a spectrum of colors and multiple materials that are functional, versatile, and compact, a testament to UNIQLO’s commitment to provide Filipinos with quality and innovative clothing to meet the ever-changing needs of its customers. If you are going on a winter holiday, warmth and comfort should be your first priorities. With UNIQLO, style and fit are also essential. The latest collection features complementary separates and layering essentials necessary to combat unpredictable weather while keeping your cold-weather wardrobe on point. Made with softer and lighter material, this season’s updated Seamless Down is water-repellent, windproof and light weight. This high-performing parka is perfect for outdoor activities and nature exploration. Note: Available for both Men and Women. Compact and pocketable for easy carrying, the Ultra Light Down (ULD) features an incredibly thin, light, and warm seamless design that lets you move with ease during your city travels. 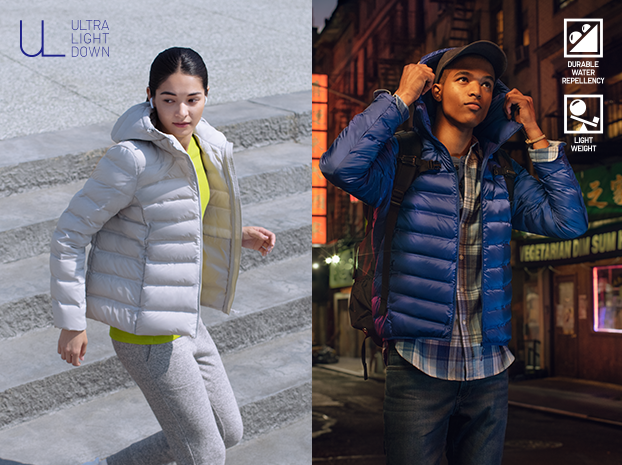 The collection includes the new Ultra Light Down Seamless Parka, Parka, Jacket and Vest. Made with soft and smooth fabrics, HEATTECH generates heat from your body for maximum warmth and comfort while lounging. 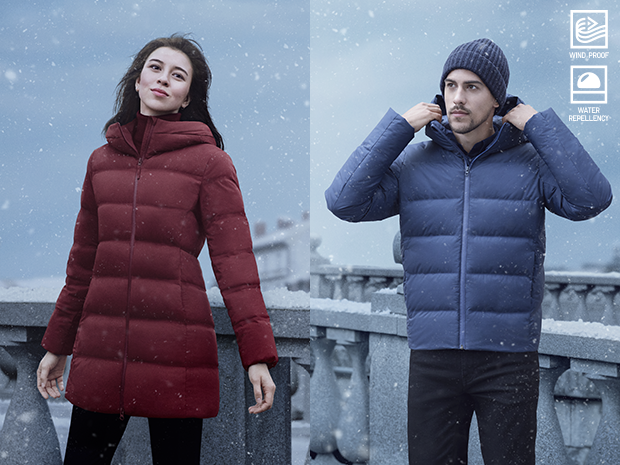 Available in three types – HEATTECH, HEATTECH Extra Warm, and HEATTECH Ultra Warm – it works great as innerwear or in layered styles. Note: Available for Men, Women, Kids and Babies. 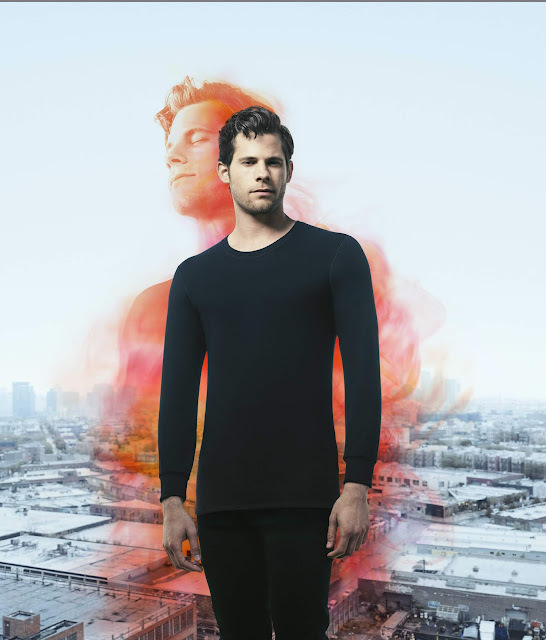 For unmatched style and warmth, HEATTECH Fleece combines cozy fleece and insulating HEATTECH that allows you to weather the elements as you travel on the road.